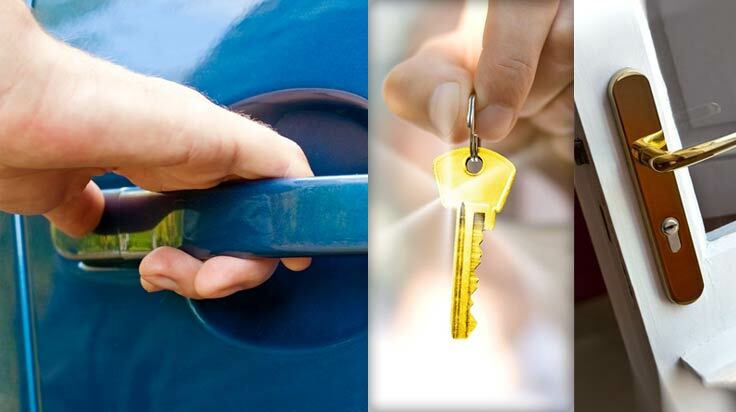 Fulton County Locksmith provides fast and affordable lockout services and other locksmith assistance for home, auto and business. Our mobile service cuts new keys, repairs locks, re-keys, and replaces locks. We also specialize in vehicle transponder key cutting and programming, and VATS keys. A question regarding home, commercial or vehicle security? With over 14 years of experience in locksmithing, Fulton County Locksmith can recommend the right hardware to protect your assets or to regain lost access. 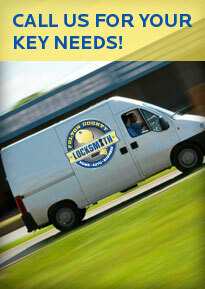 We are your locksmith of choice when you need professional and reliable service. We guarantee our work and are committed to providing customers with security and a peace of mind. Martini Creative © 2019 Fulton County Locksmith.